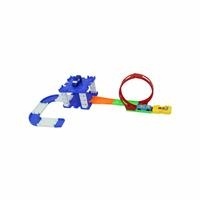 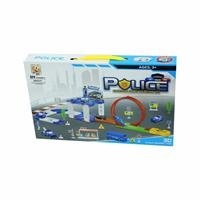 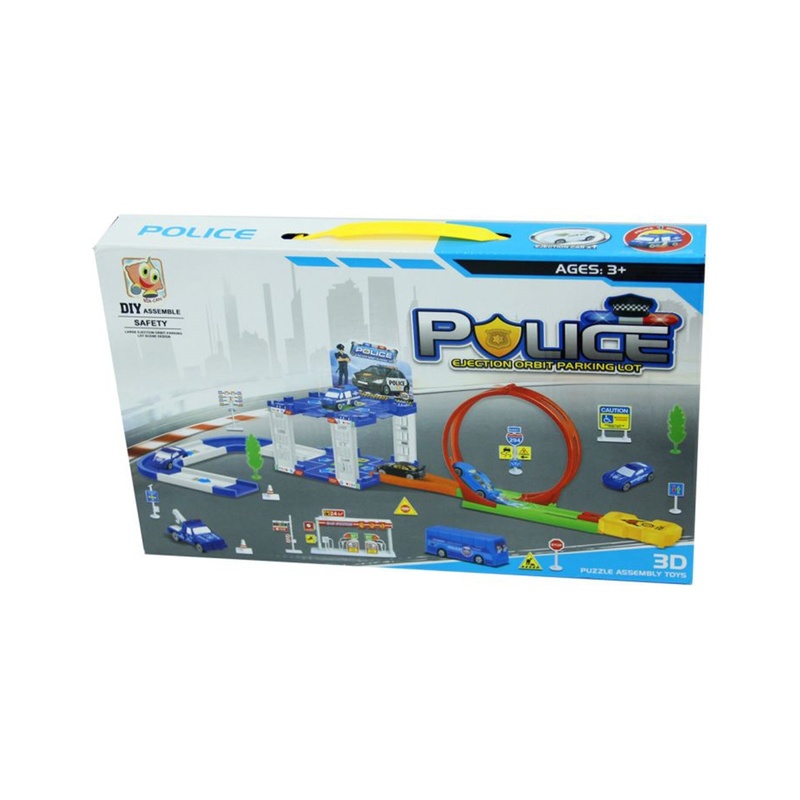 Police Car Parking Set, the best gift for the little ones! Set up your course and test your speed. 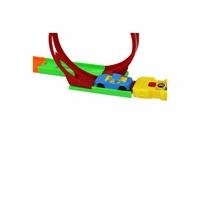 After setting up the track, place the vehicle on the launcher and pass through the rotating circle.